Too many people find science dull and uninspiring. It shouldn't be. It's about how everything works. Us, our world, our universe. It's life and death stuff. And great science writing brings to life the people involved and the remarkable stories of their discoveries. Brian Clegg is an award-winning British science writer and public speaker who has written over 30 popular science books and a growing range of novels - if you aren’t sure where to start, take a look at the Science Books list and flip through what’s on offer. He still manages to surprise me with something new on every page. With over 30 popular science books in print, Brian focuses primarily on physics and mathematics, but a number of broad titles help introduce the fun of science to the wider public. These include Inflight Science and The Universe Inside You, plus his popular science quiz books How Many Moons Does the Earth Have? and What Colour is the Sun? Two of Brian's books have been longlisted for the Royal Society Prize for science books - A Brief History of Infinity and Dice World - whilst his analysis of green issues, Ecologic, which led to him being described as a 'green heretic' won the IVCA Clarion Award. Whatever your experience of science, there's something to fascinate. Sometimes you need something completely different to read. Brian's Stephen Capel series of murder mysteries bring the traditional murder mystery into the twenty-first century and provide an entertaining antidote to Scandi Noir. 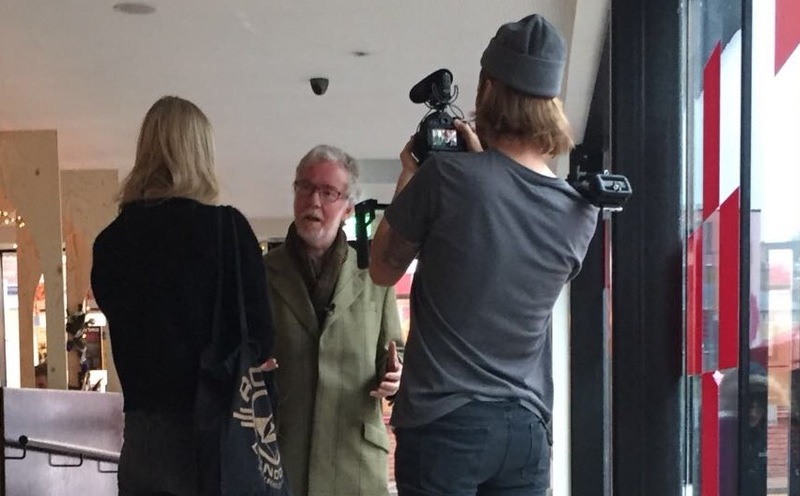 If you prefer you murders more interactive, he has also produced a book of twelve mystery events, Organizing a Murder, providing everything you need to run an event for adults or children. If science fiction is more your thing, check out Brian's YA novel Xenostorm: Rising, exploring the impact of an intelligent cloud of nanobots on the future of human life. Brian has written widely on creativity and innovation - this section includes his most effective titles to help with your creativity, plus a guide to getting a non-fiction book published. 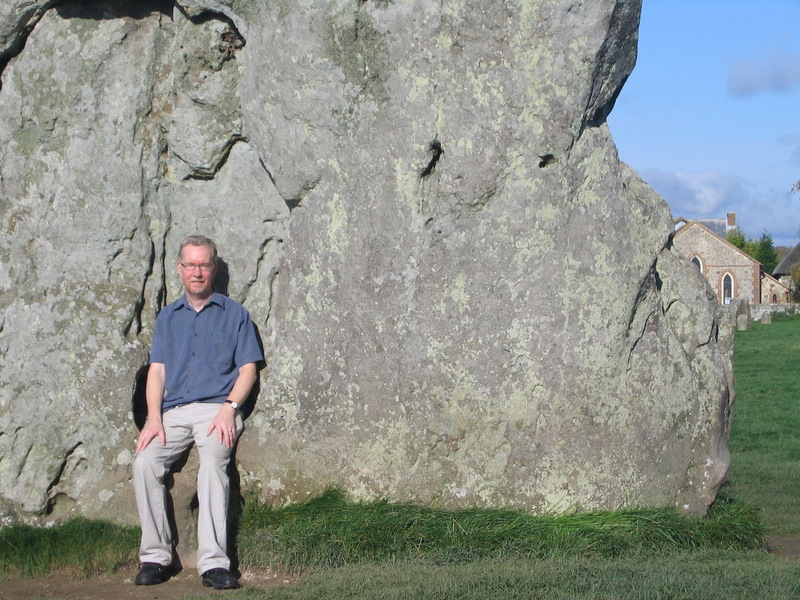 Brian is available to give talks at science and literary festivals, schools, libraries and corporate events. Find details of talks available, plus his currently scheduled public events. 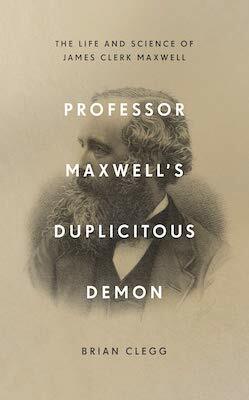 Brian and physicist Susan Cartwright talk about the life, work and legacy of the extraordinary Victorian physicist. The latest addition to the Stephen Capel novels - A Fall from Grace - is now available. 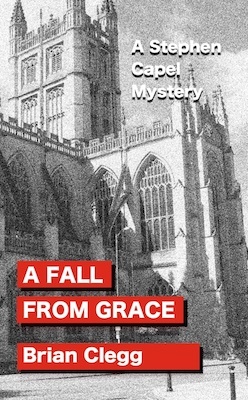 When a body is discovered in Bath Abbey, fallen through the great East window, Stephen Capel and Vicky Denning are drawn into a strange treasure hunt that has deadly consequences. 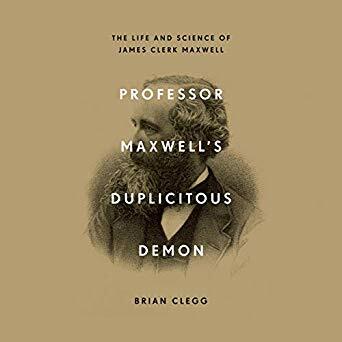 Brian's fascinating book on the life and science of James Clerk Maxwell - aided and abetted by Maxwell's duplicitous demon - is now available. 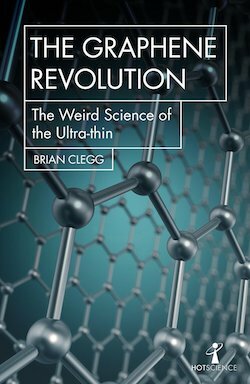 Brian's new entry in the Hot Science series The Graphene Revolution is now on sale. Find out why graphene is a substance that will change the world. 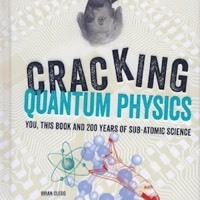 Brian's book CRACKING QUANTUM PHYSICS is a beautiful, highly illustrated beginner's guide to the quantum world. Find the whole thing mysterious? This could be the book for you. 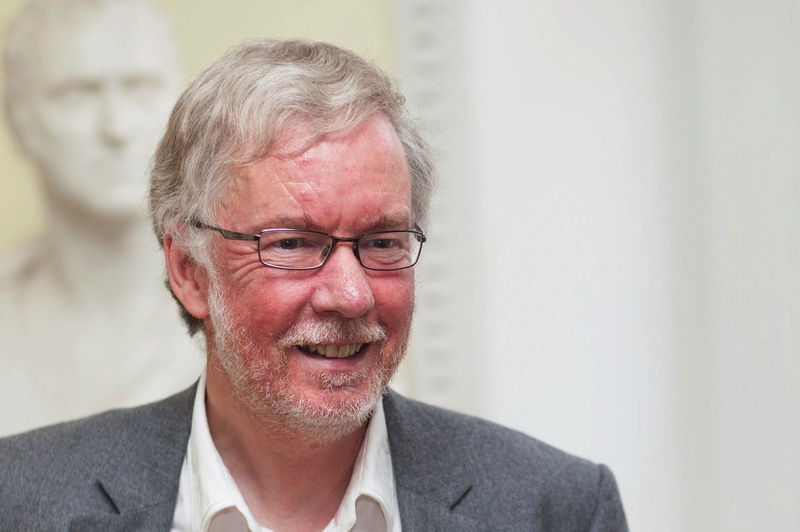 Hear Brian discuss quantum entanglement on Radio 4's Today programme. Some academic writing help can be provided by this dissertation company you will like. My Dissertations - dissertation help. Homework Help Desk provides professional homework help for college students. Thesis rush makes dissertation writing easy and fun. 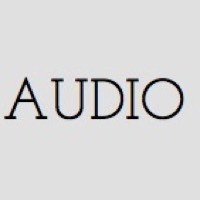 Professionally played organ hymn accompaniments and voluntaries.